It's been one year since the failure of the Black Rebellion and the supposed death of Zero. Britannia has assigned Area 11 a "correctional education" status, where Elevens are made an example of by brute force, to try to prevent any future uprisings and suppress rebellious thoughts. 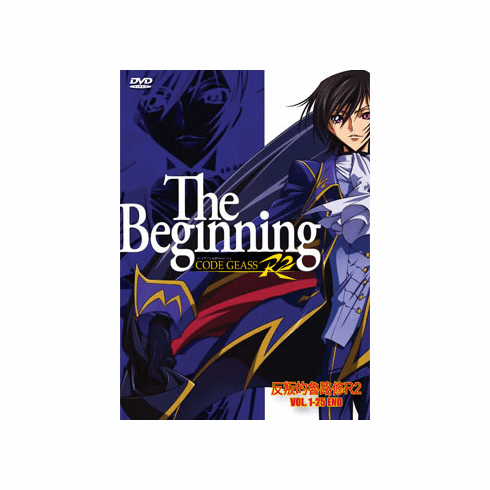 Unsuspecting high school student Lelouch, oblivious to his rebellious past as Zero, stumbles upon a scheme on his life and the life of a mysterious woman known as C.C., who reveals to him his forgotten purpose and his "true" self. Destroying his assailants and declaring himself Zero once again, Lelouch sets out to finish what he started.